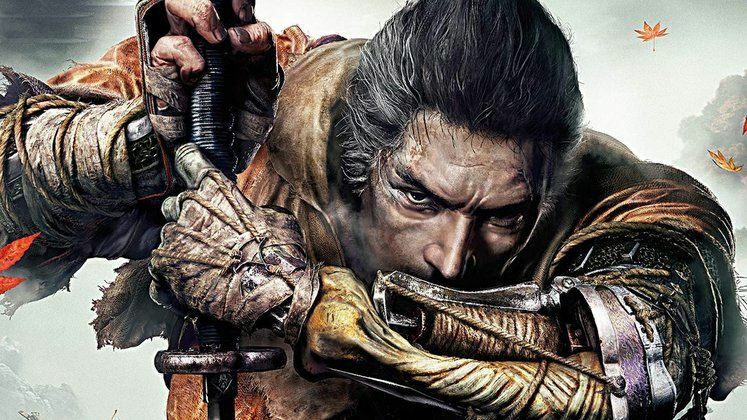 Sekiro: Shadows Die Twice Sekiro Voice Actors - Who are the Voice Actors? 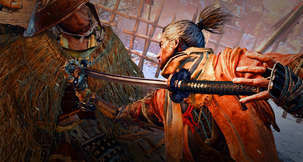 Sekiro: Shadows Die Twice has no shortage of phenomenal voice-talent bringing the game's numerous characters to life. 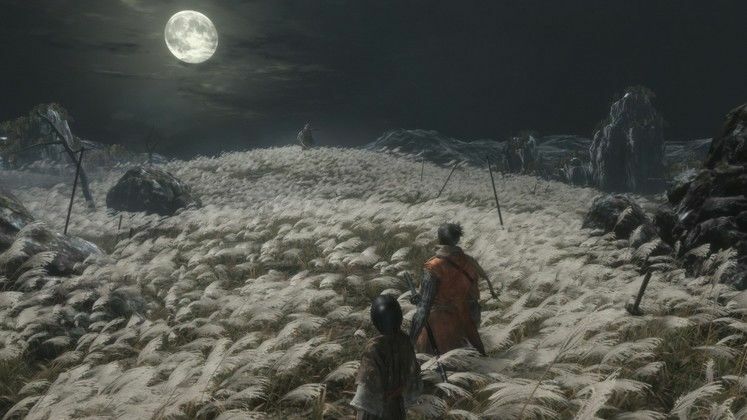 For voice actors to stand out in a From Software game is quite a feat indeed, given how purposefully barren and obtuse most of their repertoire is. 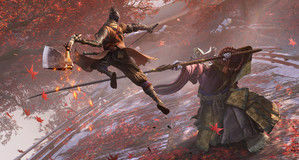 Sekiro voice actors come from a wide variety of backgrounds, with the One-Armed Wolf, Sekiro, being voiced by a fairly popular actor/voice actor Noshir Dalal. 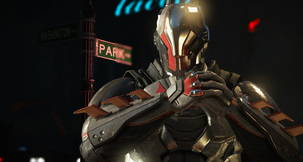 While this is not his first video game appearance, the rest of the talent is not lacking either. 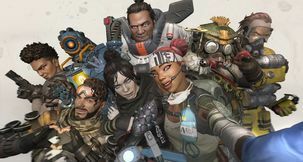 American actor Noshir Dalal also made appearances in Call of Duty: Black Ops 3, Metal Gear Survive, Red Dead Redemption 2 (Charles Smith), and in Fallout 4, which makes him a fairly seasoned video game voice actor by now. As for the rest of the cast, Amber Hood (Valkyria Chronicles II, Final Fantasy XIII, Fire Emblem: Fates) makes an appearance as the voice of The Divine Child, while Brian Cummings (DuckTales, Metal Gear Solid) voices the Sculptor. 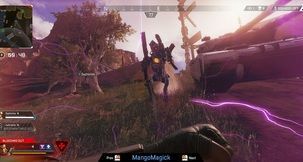 These have been spotted (heard?) so far, though rest assured that others are bound to pop up as more players progress through the game. 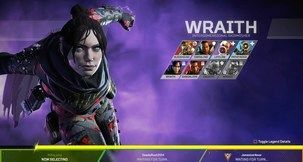 In the meantime, have a quick read-up on how to destroy Seven Ashina Spears completely, so that you don't come across this mini-boss unprepared.